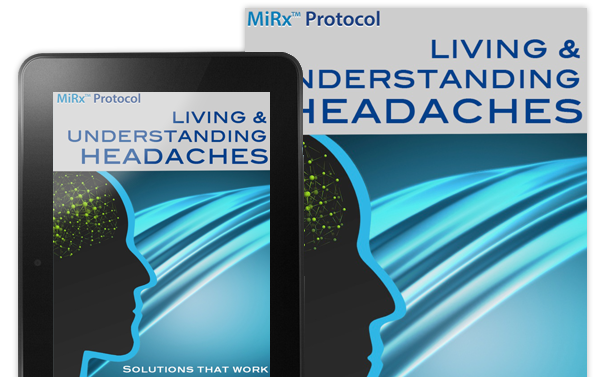 The MiRx Protocol licensing program includes clinical training, administrative consulting, and marketing materials. 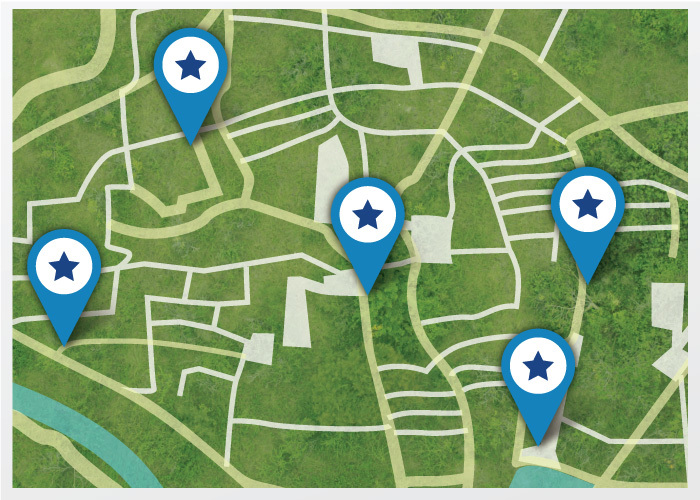 Once each license is approved and certified you will be listed on this websites providers directory. In addition, MiRx will continue to educate you on technological advancements and new protocol techniques. 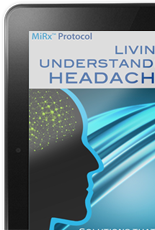 MiRx is a turn key solution for pain management clinics, general practice physicians, and multidisciplinary medical offices. If you are interested in joining the family of MiRx Protocol providers please complete the form below and we will be in touch.